As music legend Glen Campbell enters the final stages of Alzheimer’s disease, his family is giving the world a rare glimpse inside his battle with the disease. 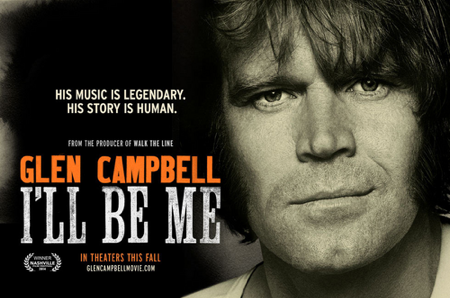 This fall, country music’s legendary rhinestone cowboy will take his last bow in a raw, warm, emotional, and at times harrowing documentary simply titled, Glen Campbell: I'll Be Me / directed by James Keach (producer of “Walk the Line”). In 2011, when Glen Campbell was diagnosed with Alzheimer’s disease, he joined forces with his family to fight the biggest battle of his life. Glen and his wife of 32 years, Kim Woolen, made history by going public with the diagnosis – the first time a major American celebrity would share this experience with the world. The Campbell family then embarked on a short “Goodbye Tour,” but the three-week engagement turned into an emotional and triumphant 151-show nationwide tour de force documented the entire way. Did you know the average American eats 27 pounds of cheese per year, according to the Center for Science in the Public Interest? That’s like … 553 squares of the processed squares. I’m a BIG cheesehead. And I’m not referring to the yellow, processed, sandwich singles nor the blocks of processed cheese that seem to last an eternity. I’m talking about the beautiful, artisanal, local cheeses that are increasingly being created right here in the United States. And possibly even in your hometown. 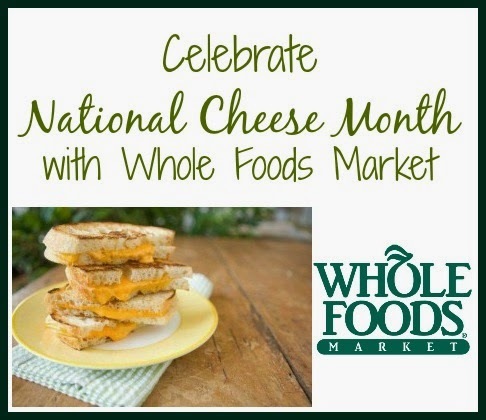 October is National Cheese Month in our great nation. American Cheese Month is a celebration of North America’s delicious and diverse cheeses, and the farmers, cheesemakers, retailers, cheesemongers, and the chefs who bring them to your table. 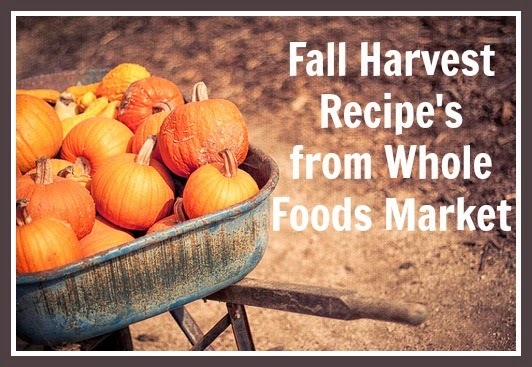 And at Whole Foods – (who I am an ambassador for) – you can find some of THE TOP cheesemongers in the world. The American Academy of Pediatrics (AAP) in San Diego just released findings that 93% of parents leaving the hospital made at least one critical error when installing or using their car seat. This is a very troubling statistic, I know, but it’s an issue that can be easily addressed. Disclaimer: This was sponsored by SC Johnson and Acorn Influence. All thoughts and opinions are my own. And it's real world problems, people. Seriously. I can't make this stuff up. And I can't be bought either. 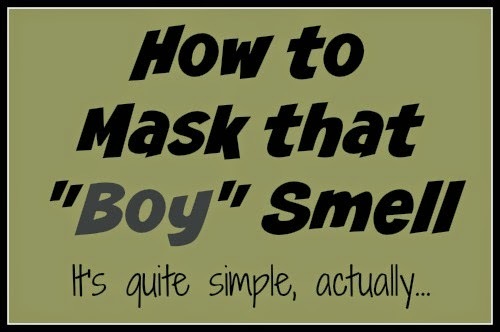 Why is it that when boys reach that certain age where you no longer need to powder their bottoms, the smell of stinkiness just randomly creeps up and assaults your nose. How is it possible that they were only outside for 2 minutes but managed to come in smelling like the creature from the black lagoon? Not that I’d know what the creature smells like. I just assume he smells … swamp(ish).